Date: Feb 12 2019, 3:45 p.m. - 4:30 p.m. Replica Youth Center hosts a Photography Club for youth in the 6th-12th grades every Tuesday afternoon from 3:45PM-4:30PM. 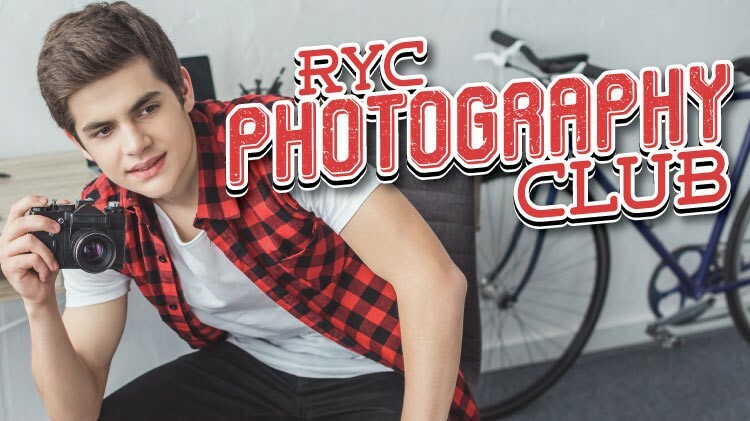 This club is a great way to bring together youth who share a love of capturing the world around them in images! Know your camera, capture a better photo, develop creative skills, participate in photo contests, field trips and more!